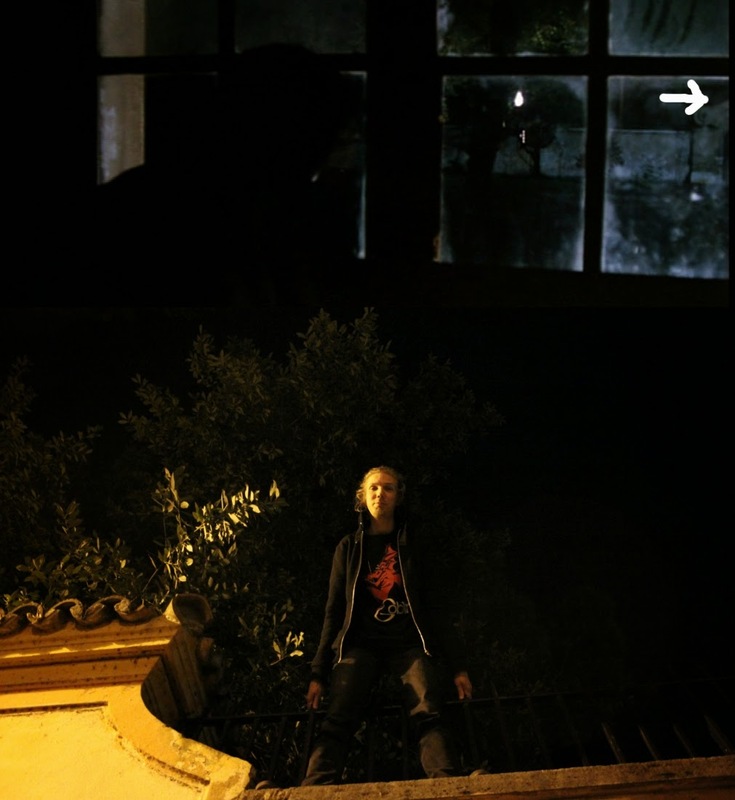 A story of a man who investigates a series of murders performed by a mysterious figure wielding a hatchet. 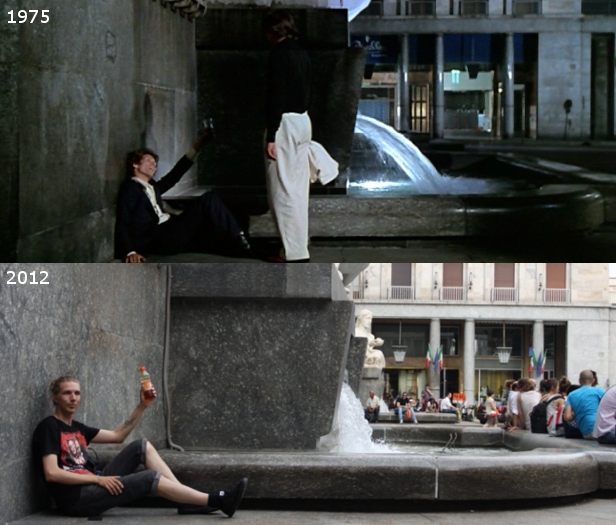 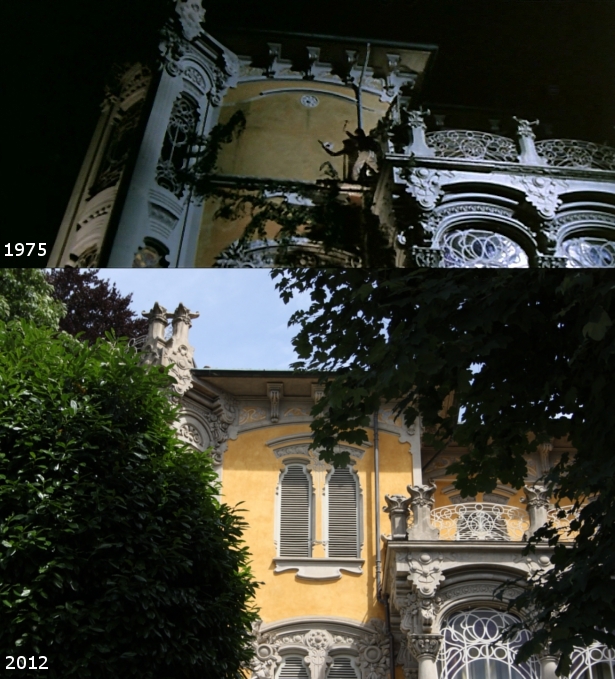 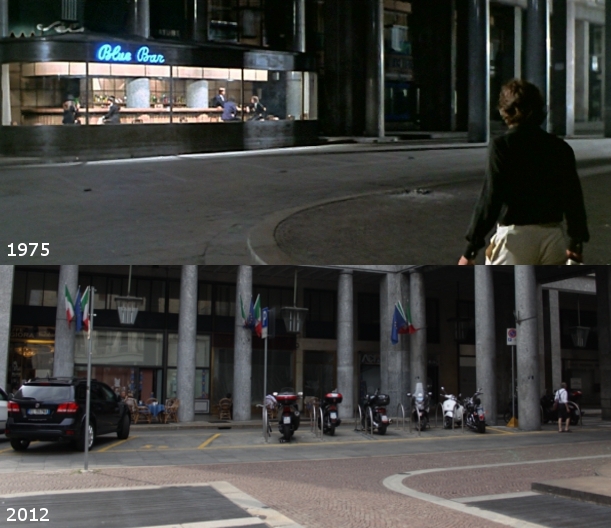 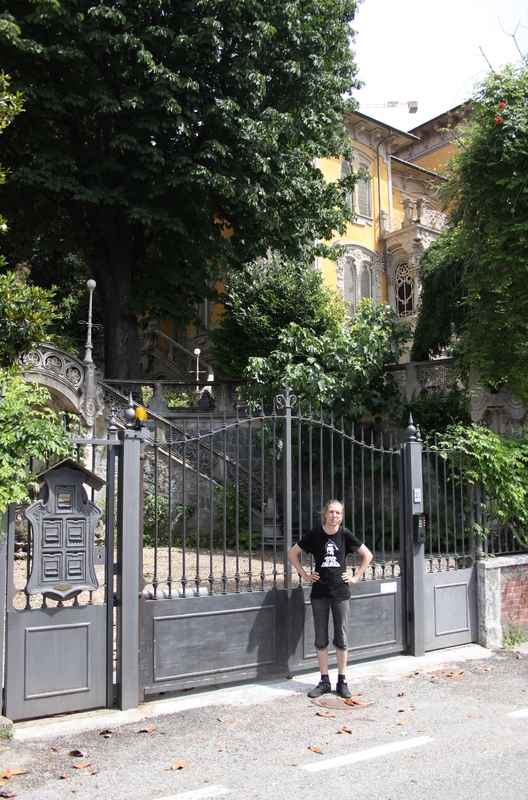 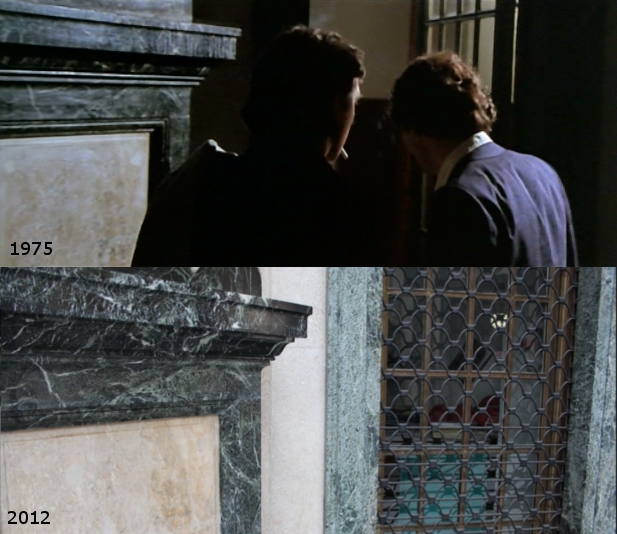 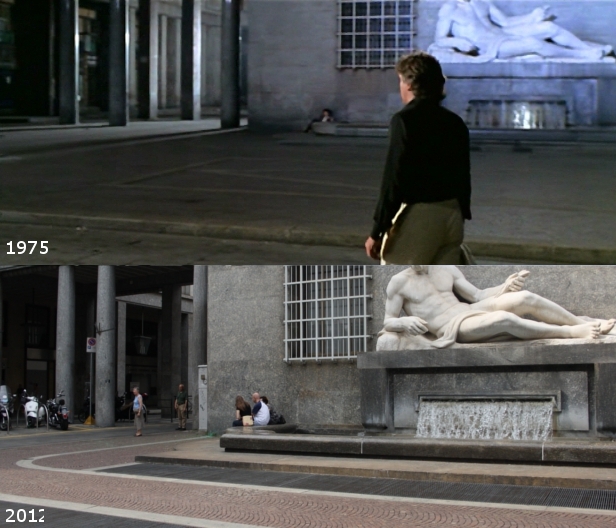 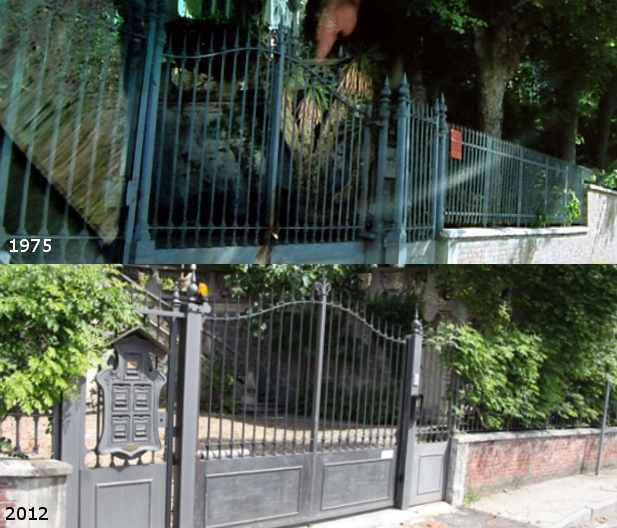 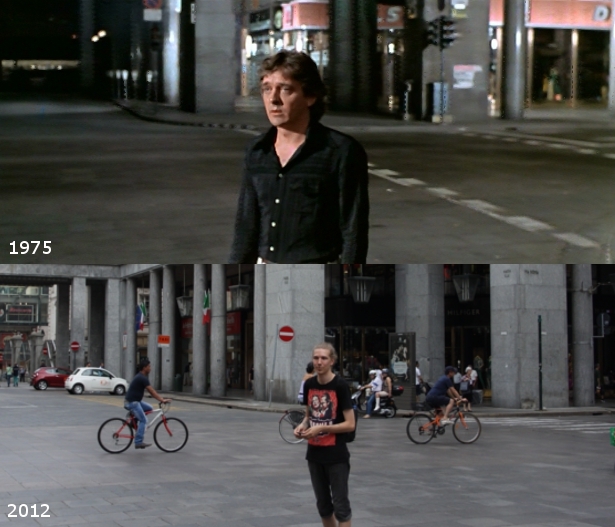 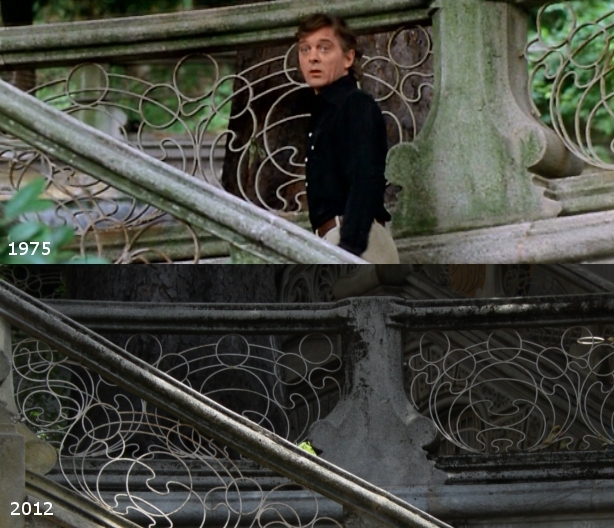 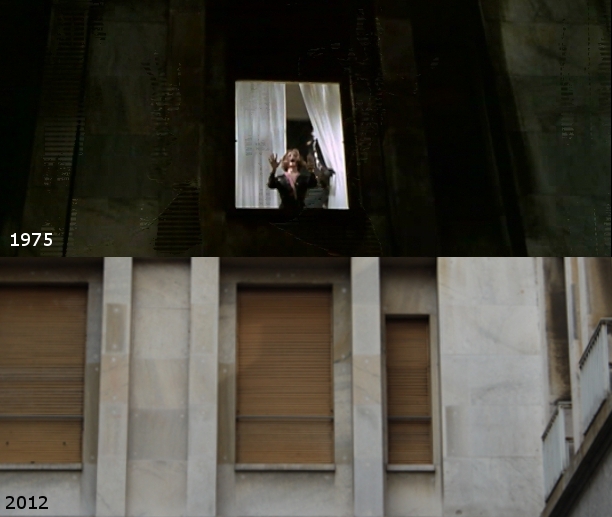 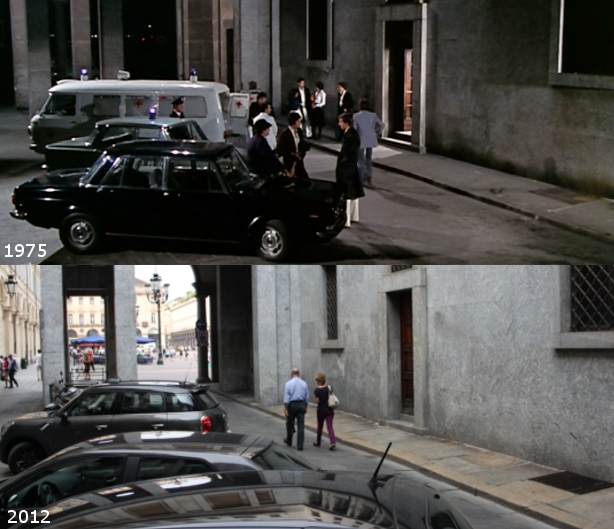 Profondo rosso (also known as Deep Red) was shot mainly on location in Turin, Italy, a "magical" city according to Argento, in sixteen weeks. The main reason why he chose Turin was because at the time there were more practicing Satanists in Turin than in any other European city, excluding Lyon. 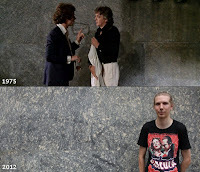 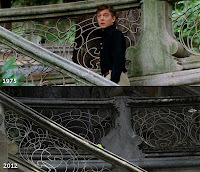 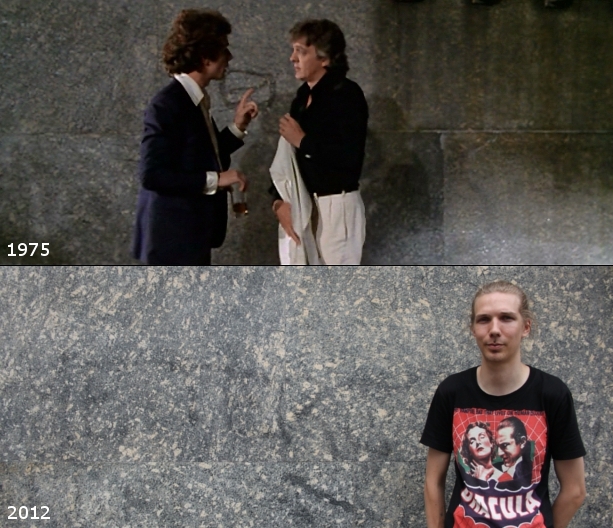 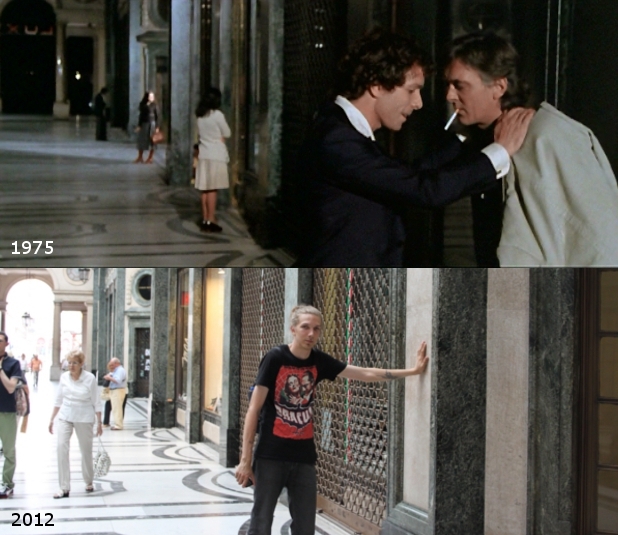 Marcus (David Hemmings) and Carlo (Gabriele Lavia) taking a long conversation while walking under a large gallery. 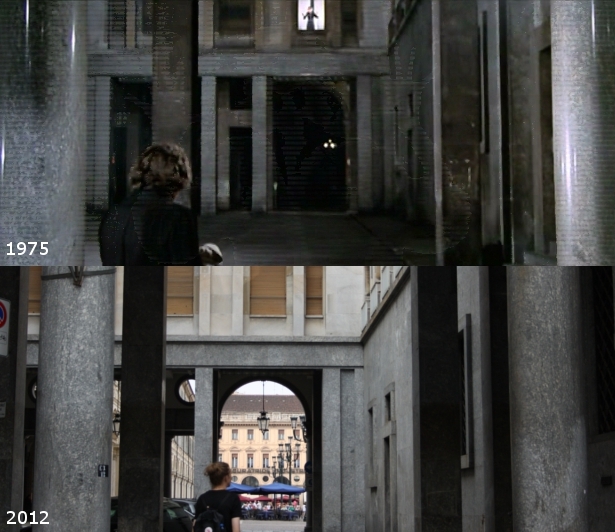 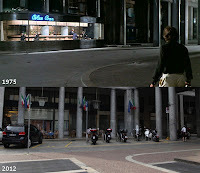 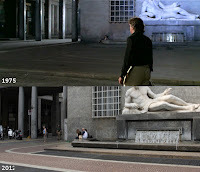 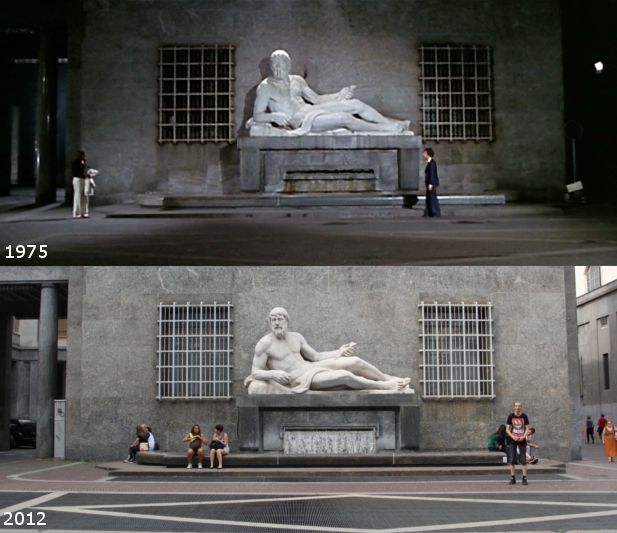 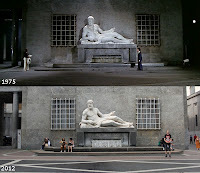 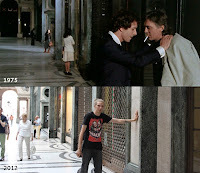 The scene was shot in Galleria San Federico , in the center of Turin, Italy. 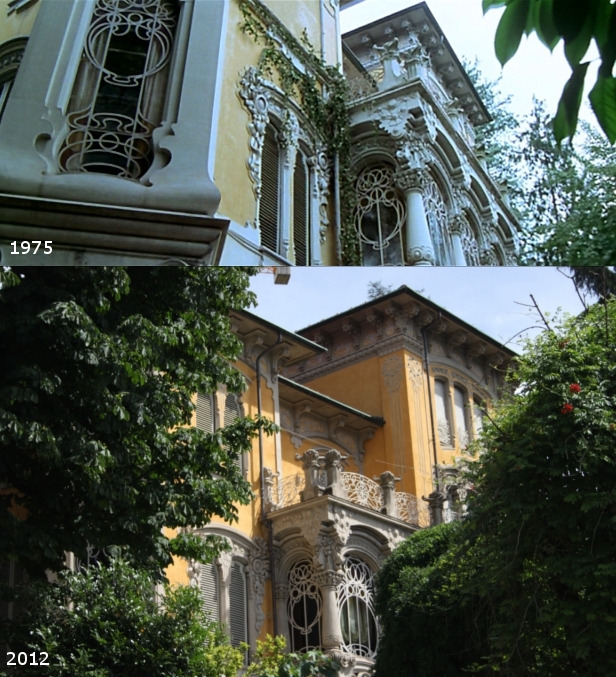 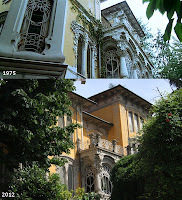 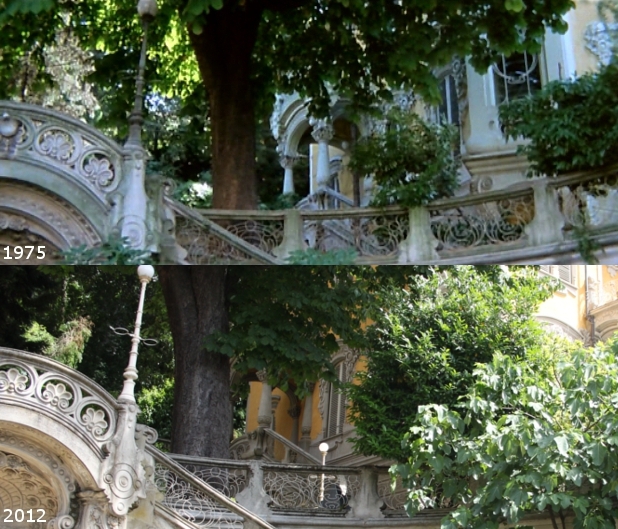 Villa Scott, Corso Giovanni Lanza 57, Turin, Italy. 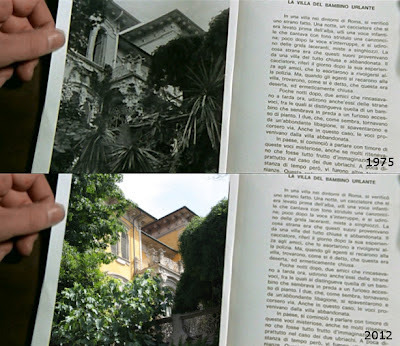 Marcus and Gianna (Daria Nicolodi) break into the school "Leonardo DaVinci" to search the archives for the drawing. 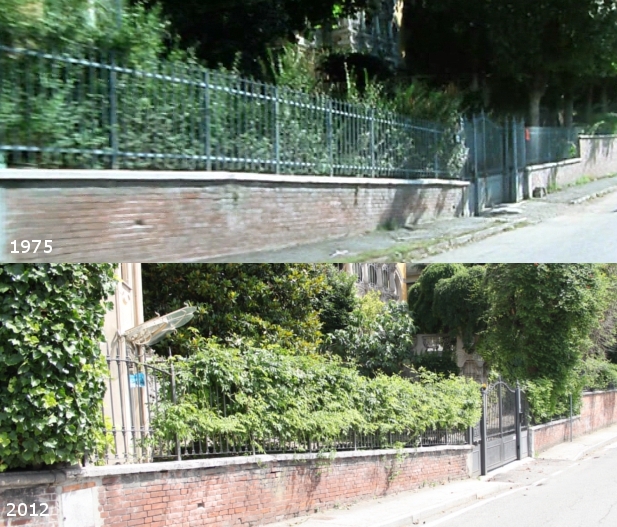 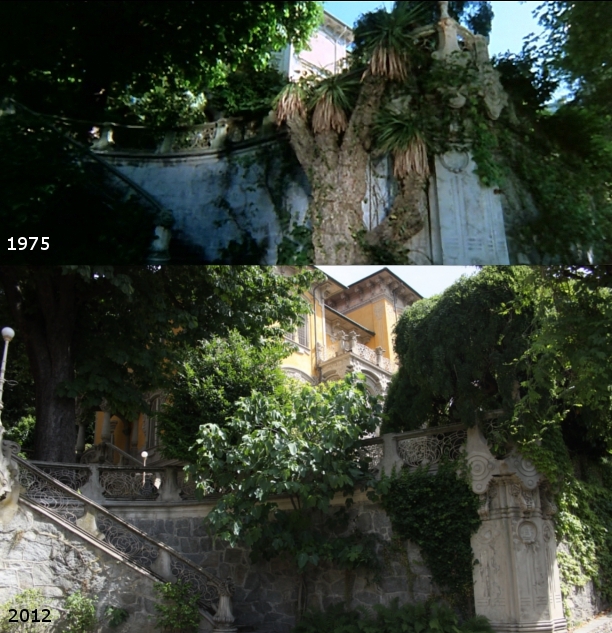 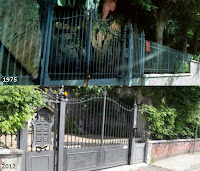 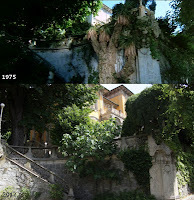 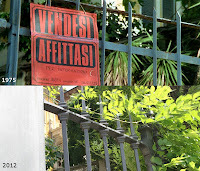 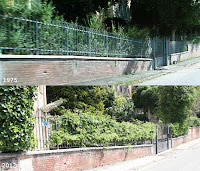 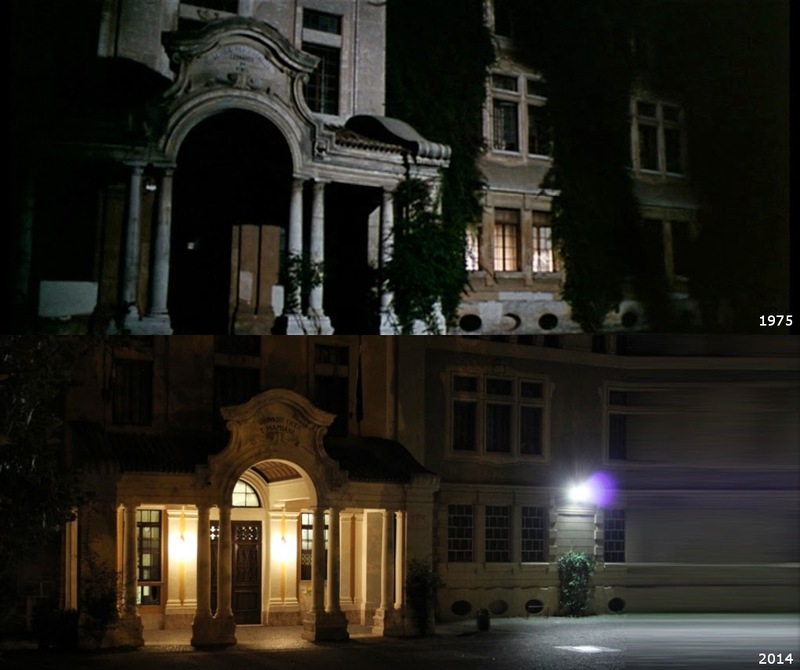 The school is actually called "Terenzio Mamiani" and address is Viale delle milizie 30, Rome, Italy.